Manage a daily task is very difficult and maybe chance to forgot some task and its effect on your whole day so, Google Keep is very useful for making your day awesome and complete all task. so this blog is on how to use google keep with reviwe. Google Keep is easy to use and save your time with the best performance you have no need to write your tasks in the book and tick mark your tasks. if you have questioned how to use google keep so this blog is very important for beginners this app provides the best feature so let’s review all Google Keep Features. Go on your google play store and search as a google keep. Now Here’s a good-looking first screen of Google keep is you can see. Many features are compiled in Google keep so you do not need to go on any other app to do list. In the first screen shows the latest note and pinned note for more use. You create a new note by click on Take a note. You can easily make Reminder, Create a new label in the setting section. When your note is ready to then click on Archive and save to Google keep. Here’s four more option available on the bottom of the screen for making a new note. 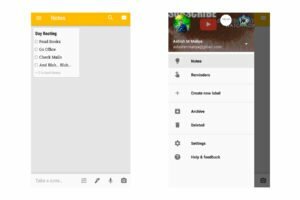 A four option is available for making various types of notes in google keep. Now let’s introduce all the four features. Here’s you make a list of your daily routines or other your programmes. Its nice feature because when you completed your task so you make a tick mark them you have no need to remember all your tasks. Make as a pinned note so easy to find useful lists. Set a reminder for list its help to manage meetings and some useful work. Here’s a sharing option for share on Google documents and share via other apps on your android. Create a label for the separate workplace and other categories wise adjustment. Collaborate feature is to collaborate with your friends and family members via their Gmail. Only your partner needed this app. 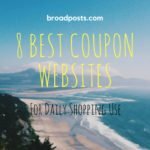 edit and customize list easily. Its helpful for making some signature on your list or note. three drawing brush for best-looking doodles and writing a note. all the three brush have various sizes to adjust writing and doodling. 28 various colours for making your note colourful. Eraser for erasing your wrong things or writing and also you can add this drawing in notes or lists. a rectangle tool for select drawing and move on any place of canvas. This is helpful for many purposes you needed. An audio note is saved your time. you have not to spent time on writing and drawing. an audio note has made your audio clearly and save it. An audio note is also written your speech not smoothly but its useful and you can edit some mistakes easily. Via photo note you able to take a photo and choose a photo from gallery and add into a note. this is very useful if you want to write a note through a description of a photo. This is very easy and useful is that you can write about any photo in this. If you don’t like the colour of canvas so you can easily change it via more options. 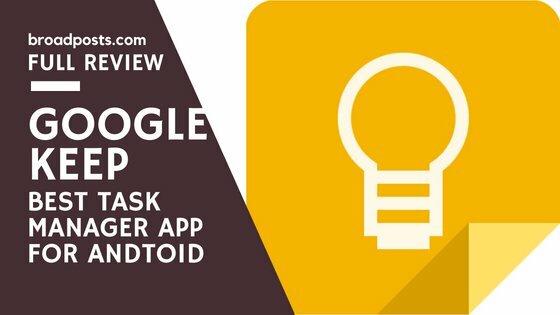 We have tried to clear your all of the doubts and questions for Google keep in this blog if you satisfied with our work so please make comment about your other queries and qutions on android google and lifestyle toppic. Instagram Unfollowers And Followers Analytics Android Apps. 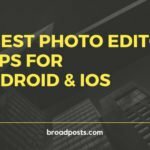 8 Best Photo Editor Apps For Android & iOS.